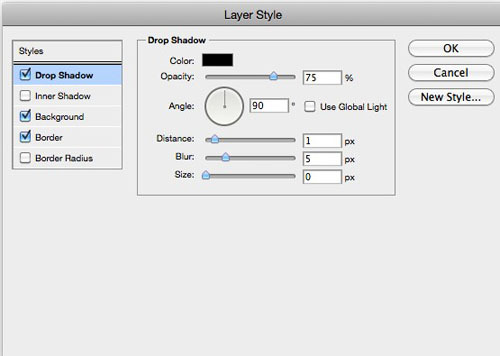 Here on Designbeep,we always love to find and share new free tools for web designers and developers.These tools help us whether to quicken our design process or to add some functional features to our design projects. 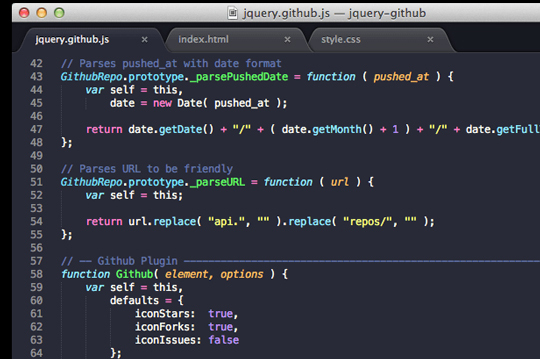 The list consists of free CSS tools,jQuery plugins,font combiner as well as tools for daily use. 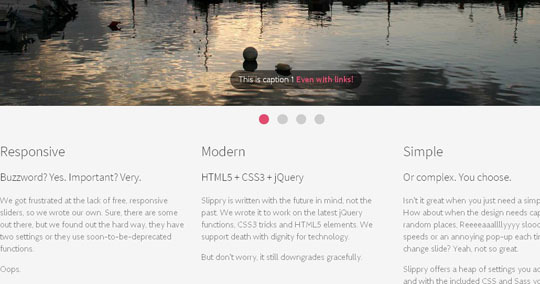 Here is the collection of absolutely new released tools for designers and developers. Scrolld.js is simple and works with just an element id tag. 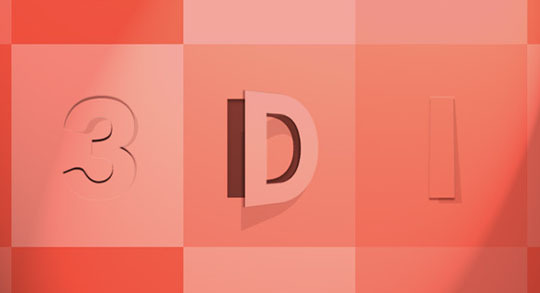 An interesting animated 3D opening type effect with pseudo-elements, CSS transforms and transitions. 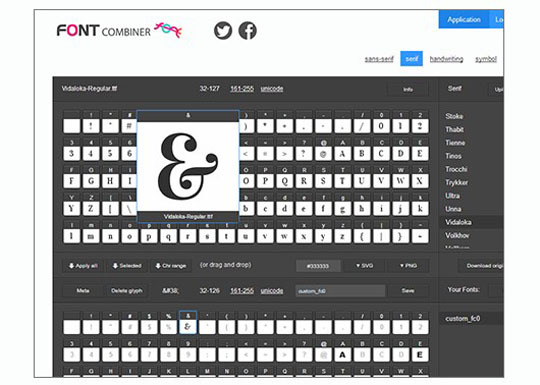 Font Combiner is a versatile web font creator and font improvement tool exposing advanced font features to the end user – kerning, subsetting, various hinting options and custom font glyph combinations.Generate your own custom font in a format and file size that makes it easy to drop in a font alongside your other media content.